Born to Run Book Review - Should You Buy Into the Hype? 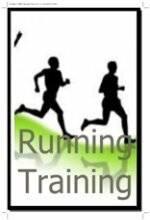 Are you looking for a great running book to read? Then I can definitely recommend getting "Born to Run". 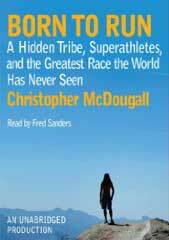 This book was written by Christopher McDougall who is a born runner and a writer in one. This book is really almost an ode to running. It is bound to inspire you. I read this book at a time when I wasn't running that much. Yes, even me, owner of this website go through periods in which I don't run that much! This book got me going again. This book explains why we were born to run. It tries to explain the wonders of ultra-running. Why some people love to run 50 - 100 mile races. 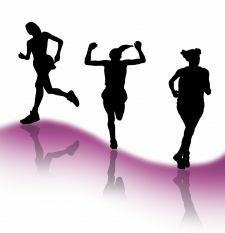 It will make you realize that running is a gift provided to us that we should take advantage of. Running has its own part in human history. The book will explain why. The first part of Born to Run is the author's adventure in the Copper Canyons to find a tribe called Raramuri. Raramuri being translated as "running people" is a tribe consisting of Mexican Indians who are considered to be shy around outsiders of the region. Outsiders also call them Tarahumara. Their culture revolves around distance running. 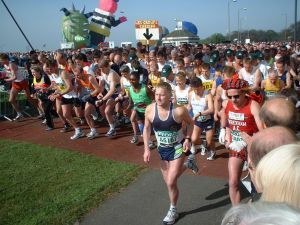 In fact some of the members of the tribe are considered to be some of the greatest distance runners on the face of the earth. Along his journey, the author meets up with a mysterious American living in the Copper Canyons with the Tarahumara tribe. His name is Caballo Blanco ("White Horse"). Caballo shares his ultimate dream with McDougall. This dream is to host a race between the Raramuri and some of the best ultra distance runners alive. The race is to be held in the Copper Canyons. The race is going to be a strenuous 50 mile ultra marathon course and as they plan it, the author finds himself meeting some of the colorful characters in the ultra world. McDougall is a great writer and really draws you into the book. At some point you will not want to put the book down as you need to know if this race is going to be held at all and if so, who will win it! The great thing about this book is also that it is not a work of fiction. Caballo Blanco is a real person as are the ultramarathoners described in the book. Unfortunately Caballo Blanco passed away in 2012. His legacy, the Copper Mountain Ultramarathon, lives on. The amazing thing about this book is that you feel like you are reading thirty stories in one. McDougall draws a lot into the story, however it all fits together and comes together in the end. Apart from the main story, there are some interesting scientific components of the book as well. One part I particularly liked is the writer's story about his own preparations for this race. How he trained, what he ate, how he changed his lifestyle and how it made him feel. Another part is about shoes and how the running shoe industry has created shoes that are not optimal for running. This part of the story is closely related to the title of the book and a look to prehistoric times, which will answer the question of why we, humans, are "Born to Run". 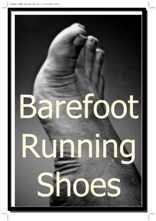 The book has helped cause a bit of a craze around barefoot running. 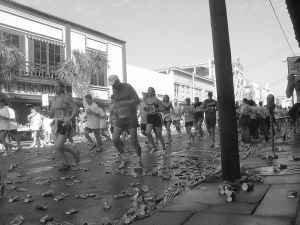 The barefoot / natural running movement was up and coming anyway, but Born to Run brought it to the masses. It's rare that books accomplish this, i.e. create a hype. That alone is enough reason to check out this book. Are you a runner in need of a little inspiration? Then you need to get this excellent running book. It is a book that makes you realize how much joy you get out of running and how natural it is for people. In fact, it's why we, as a species exist. Want to know why? Then get Born to Run today!